Omega Labyrinth Life has only been announced for Japan so far. While it would initially seem unlikely, could it head west? Perhaps it’s not entirely out of the question. 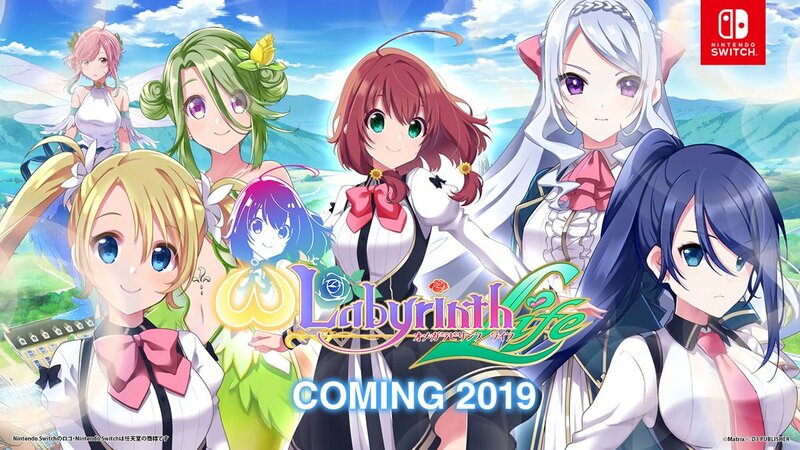 Producer Yosuke Uchida has gone on the record and stated that he wants to release Omega Labyrinth Life in both North America and Europe. However, there are no concrete plans at present. PQube had hoped to bring the original Omega Labyrinth to the west earlier this year. However, Sony ended up blocking the title in North America and Europe. Perhaps PQube could pick up Omega Labyrinth Life overseas, assuming Nintendo allows for it.